Recently our old friends have returned. This time it's Elektric Shaker (the last release was in 2008), but his another moniker. 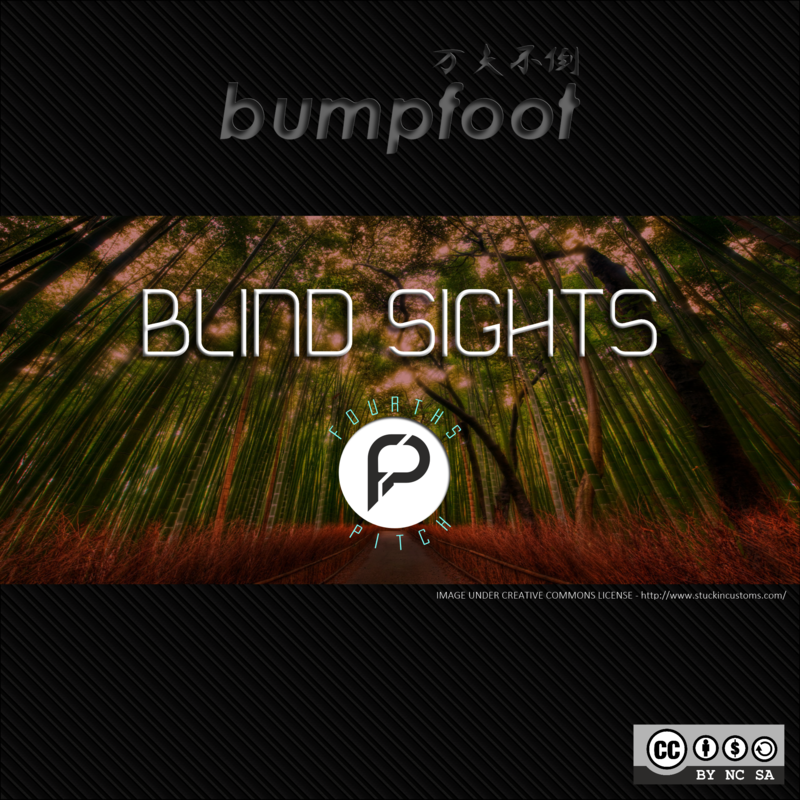 "Project Blind Sights is a voyage into deep problems of our society and myself living within it as well".